Hasbro Planning To Move Out Of Pawtucket Headquarters? Looks like the investor lawsuit and the lay-offs aren’t the only changes arriving to Hasbro. A plea from the Mayor of*Pawtucket,*Rhode Island, suggests that Hasbro has initiated a plan to move out of its*current location. The mayors of Pawtucket and Central Falls are demanding that state leaders help prevent Hasbro, the toy company with more than 1,000 local workers, from leaving the area. 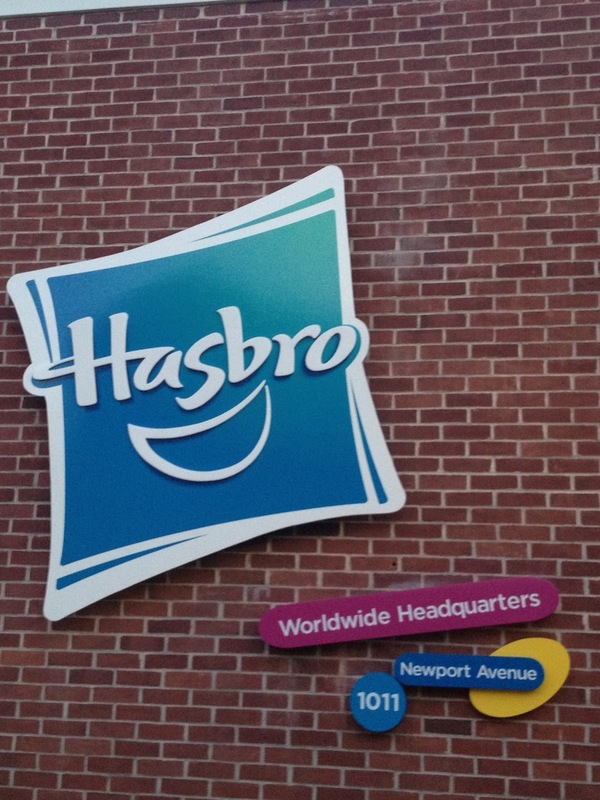 Pawtucket Mayor Donald Grebien and Central Falls Mayor James Diossa have scheduled a 2 p.m. news conference on Hasbro Way to demand help “to stop a large company that employs over a thousand workers from &#187; Continue Reading. The post Hasbro Planning To Move Out Of Pawtucket Headquarters? appeared first on Transformer World 2005 - TFW2005.COM.